Whether he is working with a simple holiday home buyer, a luxury home overseas listing, an investor looking for opportunities in Albania, or just providing support for clients staying few days for holiday rentals, Henri, as a real estate agent in Albania, prides an excellent client focused service and an innate talent for problem resolving. 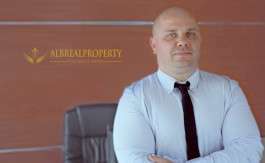 I am a professional Real Estate Agent in Albania working from eight years in the real estate business. I have always been dedicated to serving my clients with honesty, integrity and discretion. Together we will navigate t in Albaniahrough the opportunities of the Albanian Real Estate Market. I was born and live in Vlora. If you choose me as your real estate agent in Albania, I will be happy to welcome you in my hometown and share with you the experience of living in this unique city between the Ionian and Adriatic Sea. 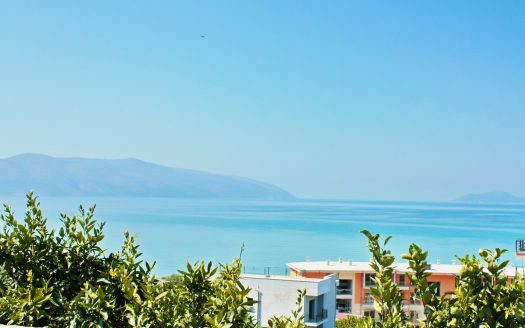 For rent in Vlora. House in Radhima village. House sale Albania. Vlora, Cold Water area.